It seems like something straight out of a horror film—you’re old enough to have wrinkles, yet still plagued by teenage acne-prone skin. 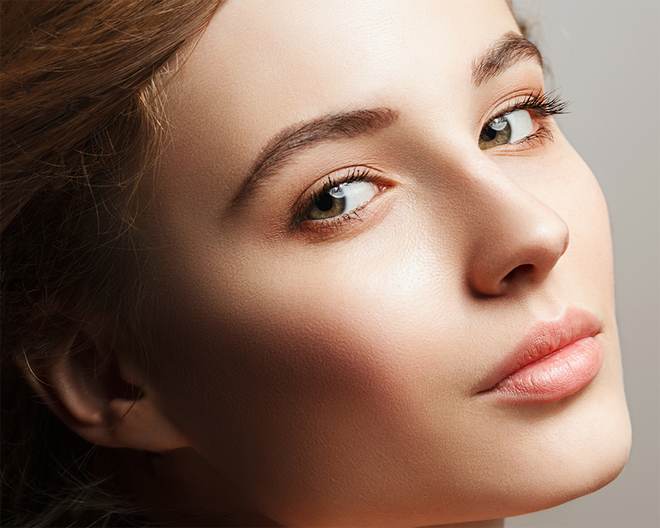 So how do you take care of these blemishes without exacerbating your aging concerns? We asked New York dermatologist Howard Sobel, MD, for some expert advice on how to handle this doubly sticky situation. 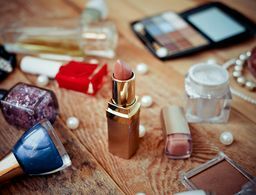 According to Dr. Sobel, women in this situation need to walk a fine line with the products they use for these concerns. 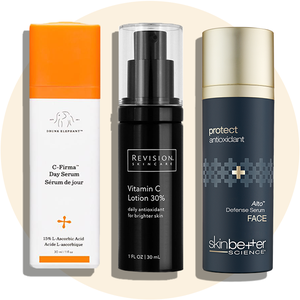 “You can use a prescription retinol or non-prescription retinoid for anti-aging and products with salicylic acid or glycolic acid for treating oily skin,” he explains, adding that you can also use a product containing vitamin C and alternate with an alphahydroxy acid to treat both of your concerns. 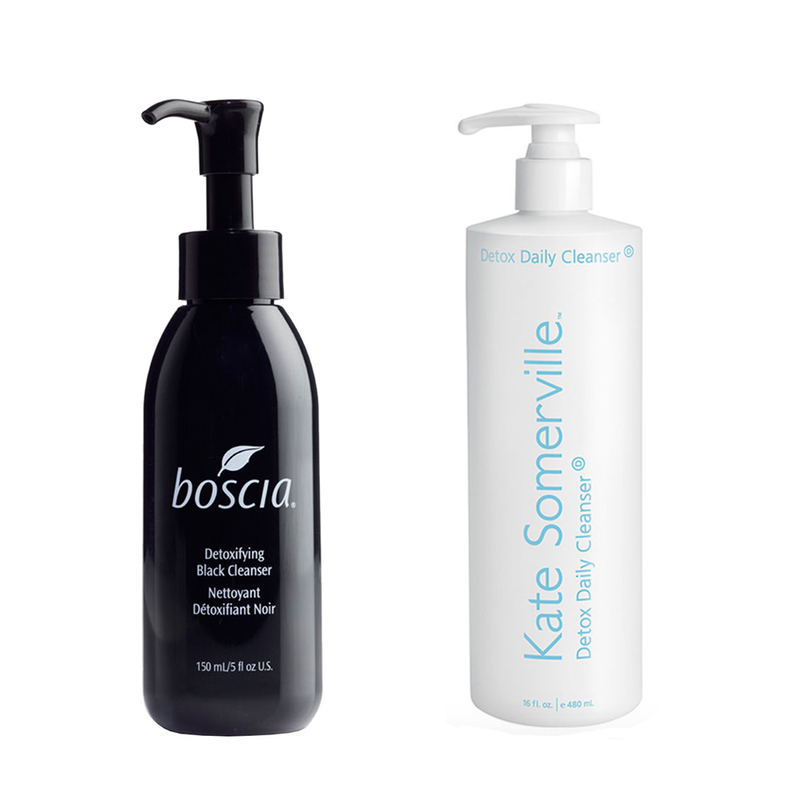 boscia Detoxifying Black Cleanser ($28): Formulated with ingredients like charcoal, glycolic acid and Vitamin C, this cleanser deeply cleans skin, leaving you with a shine-free complexion. Kate Somerville Daily Detox Cleanser ($95): This detoxifying cleanser for acne-prone skin contains salicylic acid to give your skin a fresh start sans overdrying or irritation. 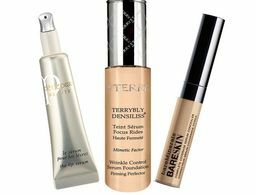 This is a crucial step because some of the potent products you’re applying to your skin can counteract each other if not used properly. “You want to promote skin cell turnover without using anything that will exacerbate oil production,” he says, explaining that you should alternate days when you use products with vitamin C along with an alphahydroxy acid because the acid can destabilize the vitamin C when used simultaneously. 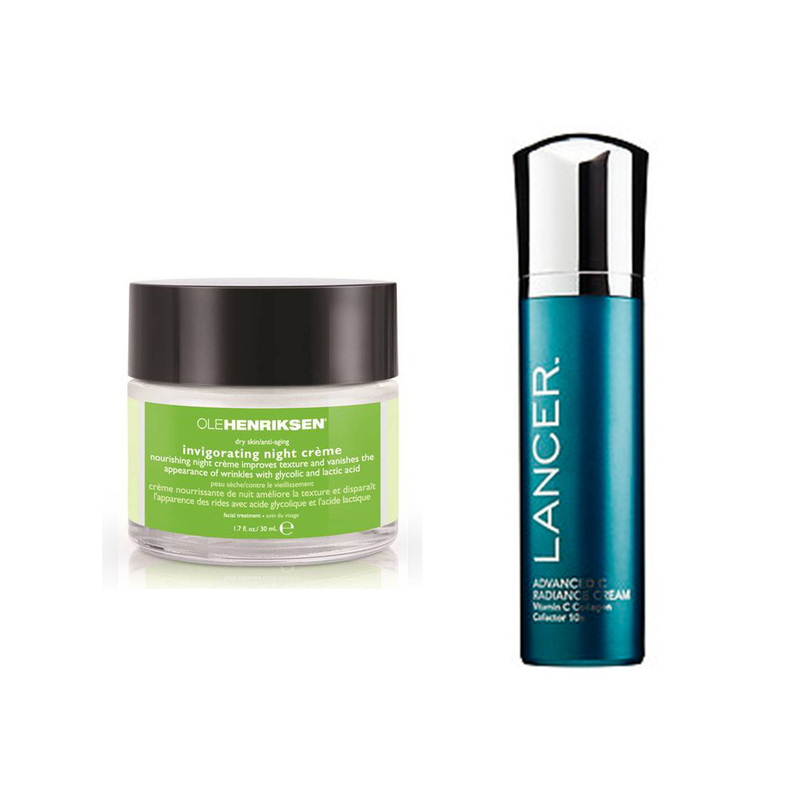 Lancer Advanced C Radiance Cream: Vitamin C Collagen Cofactor 10x ($82): This smooth cream boasts 10 percent vitamin C and works to reduce the appearance of visible signs of aging. Ole Henriksen Invigorating Night Crème ($50): This nourishing cream works overtime to retexturize skin while deeply hydrating with alphahydroxy and glycolic acids. According to Dr. Sobel, there are some products that when used together may cause grave irritation and should be avoided. “Using Retin-A and salicylic acid together would cause too much irritation and they may also counteract each other,” he explains. 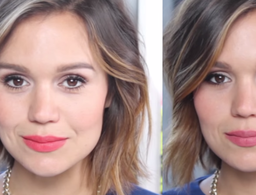 "You can also alternate a salicylic acid and a Retin-A every other day to decrease the drying effect. 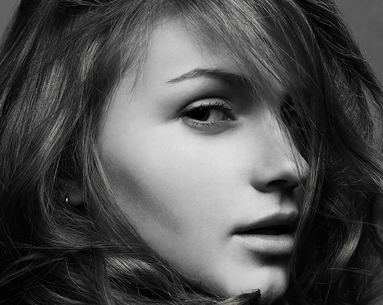 A moisturizer with aloe and/or green tea will also help to decrease irritation and redness." Dr. Jart+ Ceramidin Gel-Cream ($49): This soothing cream contains aloe vera juice and ceramide 3 to deeply hydrate skin and cease irritation. 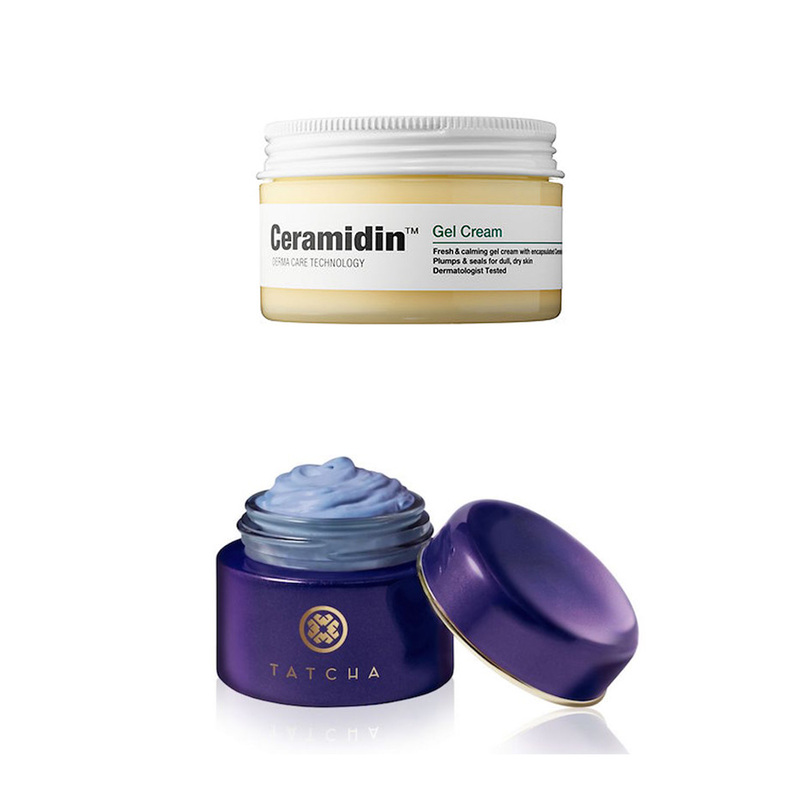 Tatcha Indigo Soothing Triple Recovery Cream ($135): This thick cream is rich in anti-inflammatory indigo and soothing green tea to calm skin while also providing anti-aging benefits simultaneously. 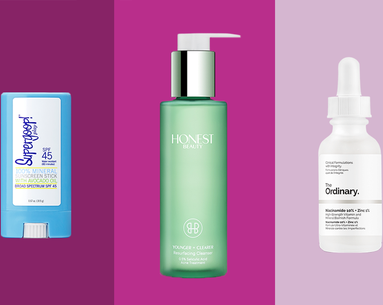 When you’re faced with these (or any) concerns, it’s important to design a specific skin care routine and stick to it. Dr. Sobel recommends applying a product containing salicylic or glycolic acid in the morning, followed by a water-based SPF 30 sunscreen to provide you with multiple antioxidants. In the evening, he recommends using the retinol or retinoid product of your choice. DDF Pro-Retinol Complex 3 Moisturizer ($65): Launching November 1, this retinol-packed moisturizer works to revitalize, retexturize and restore your skin. 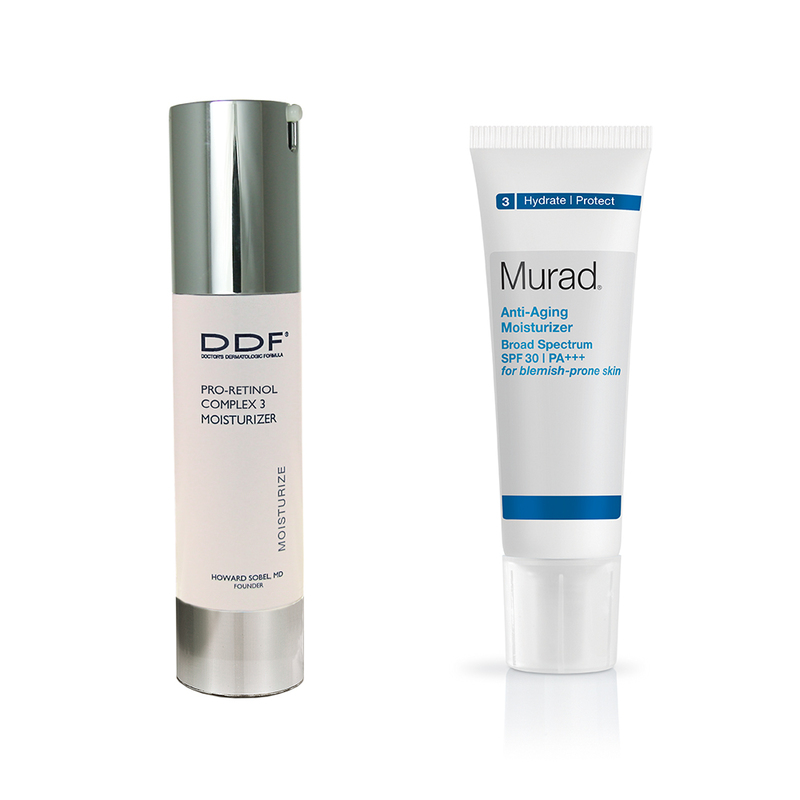 Murad Anti-Aging Moisturizer SPF 30 ($48): This ultra-light moisturizer was formulated for acne-prone skin and hydrates and protects without causing blemishes while also defending against unwanted signs of aging.